When you need a place to store your goods, Oborn Transfer provides Secure Storage and Transportation Services for Pick up and Delivery. We also have Rail car access right to our warehouse door. 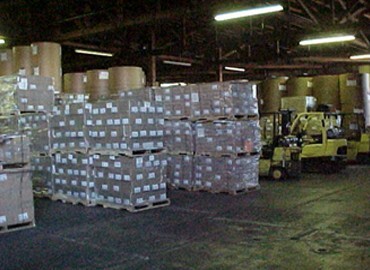 Oborn Transfer and Storage Company has been in the full-service public warehouse industry for over 45 years. As a second generation, family-owned business, Oborn is dedicated to serving your company’s needs efficiently and responsibly. We care about what we do! Our warehouse has 80,000 square feet of storage space and is ideal for all types of industry as a landing and storage location, as well as a jump point for all your shipping and freight needs. 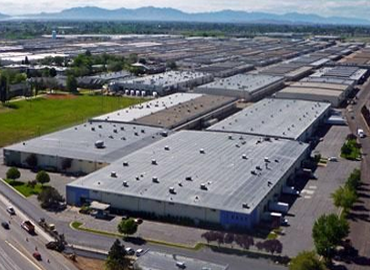 Our Facilities are in Clearfield at the Freeport Center has Rail Access and Ogden, Ut. Ogden, Utah has long been an important switching hub for the railroad. 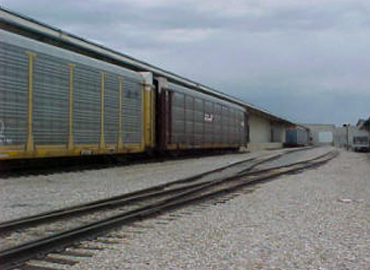 We receive rail cars with intermodal containers from ocean ports. 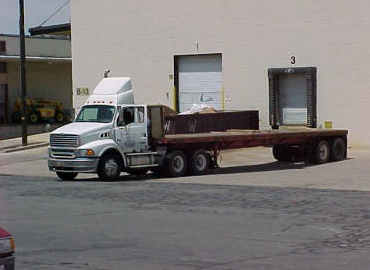 We also receive lumber, steel, and paper from all around North America for freight and storage. Logan, Ut, Brigham City, Ut, Ogden, Ut, Salt Lake City, Ut, Provo, Ut, Orem, Ut, Spanish Fork, Ut and Cities in between. Please call us if your need go beyond the cities mentioned here.